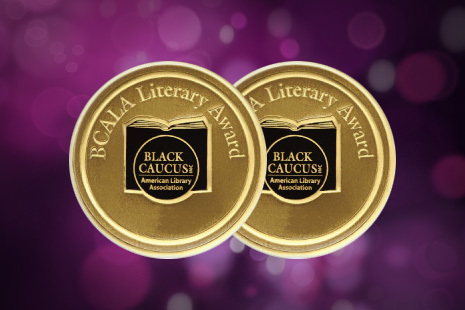 Since 1994, the Black Caucus of the American Library Association (BCALA) has honored exceptional print works of writing by African-American authors with its BCALA Literary Award. Now, more than 20 years later, BCALA, along with BiblioBoard, is launching its inaugural SELF-e Literary Award to honor self-published fiction and poetry. BCALA President Kelvin Watson says this will be the first ebook award offered by an ALA affiliate. “For many years, we have had self-published authors who wanted to participate in the literary awards,” says Watson, Queens (N.Y.) Library’s director of e-content services and strategy. The award provides the opportunity to highlight diverse voices in the indie author world. It also coincides with the recent creation of the nonprofit We Need Diverse Books’ first-ever Walter Dean Myers Grant, which was awarded to five authors and illustrators in October. “It is nice to see self-published books have an opportunity for recognition by BCALA,” says Jennifer Baker, senior vice president of social media/panels for We Need Diverse Books. Allie McKinney, content project operations manager at BiblioBoard, says the self-publishing format allows writers the ability to avoid conforming to a specific mold. “As long as you’re keeping yourself up to a high editorial standard and making sure that your story is cohesive and powerful, then you can make a difference and you can write what you want to write,” she says. 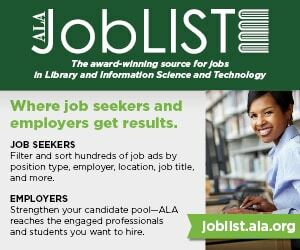 The formation of the SELF-e Literary Award began with BiblioBoard and Library Journal’s SELF-e program, an ebook discovery service launched in May 2014 that helps connect self-published authors with librarians nationally and internationally. 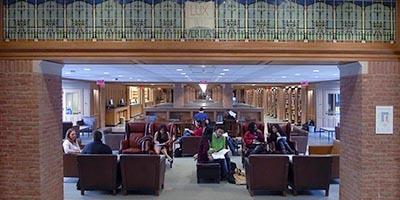 One of the libraries to participate in the program was Queens Library, where Watson works. With that partnership, BiblioBoard and BCALA created the SELF-e Literary Award to highlight self-published authors. McKinney says librarians historically haven’t had a way to provide self-published works to patrons or sort through them to discern quality. Veronda Pitchford, BCALA member and director of membership development and resource sharing at Reaching Across Illinois Library System (RAILS), agrees. 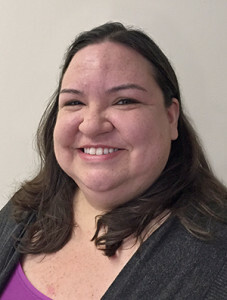 Pitchford has been a part of the Soon to Be Famous Illinois Author Project, a contest that annually recognizes the best self-published adult novel by an Illinois author. 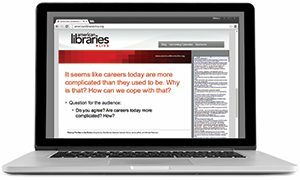 The self-publishing world is a new landscape that lets librarians play a larger role “in elevating our expertise with curating and helping people discover new content,” Pitchford says. Through the SELF-e program, books can be curated and recognized as being high quality works. “And through the BCALA contest, we are able to say, ‘Not only are these books that could have been published (traditionally), but these are great books that are deserving awards,’” McKinney says. The deadline for the self-published fiction and poetry submissions is December 18. Winning entries will be decided during ALA’s Midwinter Meeting & Exhibits in Boston in January 2016, and awards will be presented in Orlando during ALA’s Annual Conference and Exhibition in June 2016. This year’s award will be given in tribute of Charleston librarian Cynthia Hurd.